On the news, a conference devoted to ICOs in Beijing, scheduled on September 2, has been cancelled. 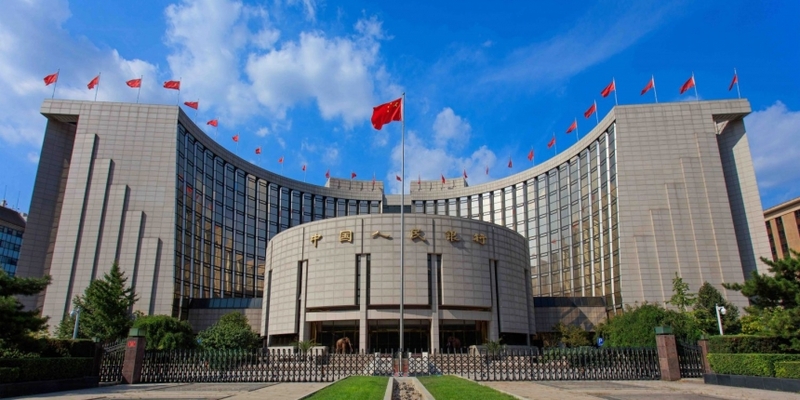 The decision is notable as it comes at a time when global regulators are considering their position on ICOs, and the People’s Bank of China, the country’s central bank and financial regulator, has been chief among this group. Quoting an anonymous source, Caixin reported that researchers in PBoC have been studying ICOs and have reached a conclusion that many are covers for illicit activity. Adding to that, the source pointed out that authorities and legal experts reached a conclusion that many ICOs are just “wearing a vest of legitimacy,” while in essence, they are illegal fundraising. Notably, even if the ICOs are cleared of suspicion on illegal fundraising, the source says, they could be violating fraud laws. However, the report is inconclusive on whether regulators see value in using cryptographic tokens for startup funding, though the source suggested possible distinctions and carve-outs could be made. “Cracking down ICOs helps to target the leading sheep of a flock, meanwhile, there will be some exemptions for people who are just following the flock,” the source said.